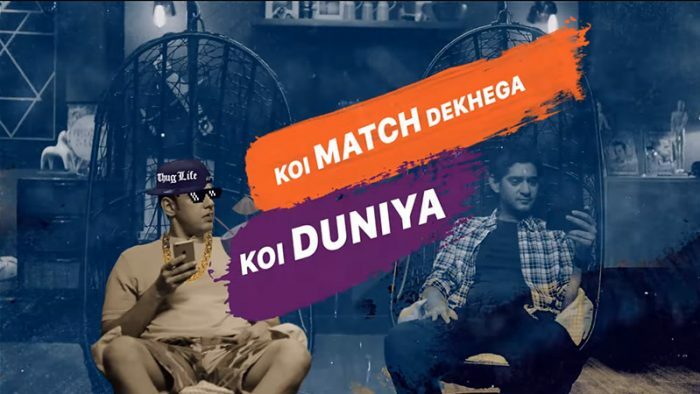 With the entire nation under the grip of the IPL fever, ixigo comes up with a brand new campaign titled, Koi Match Dekhega, Koi Duniya featuring Gaurav Kapur and Cyrus Sahukar. Ixigo has come out with an all-new brand campaign featuring the off-screen friend duo of Gaurav Kapur and Cyrus Sahukar that urges people to take a break from their TV screens and travel. The campaign was conceptualised and conceived by Lowe Lintas.